We have developed a new product, A breakfast time keeper. 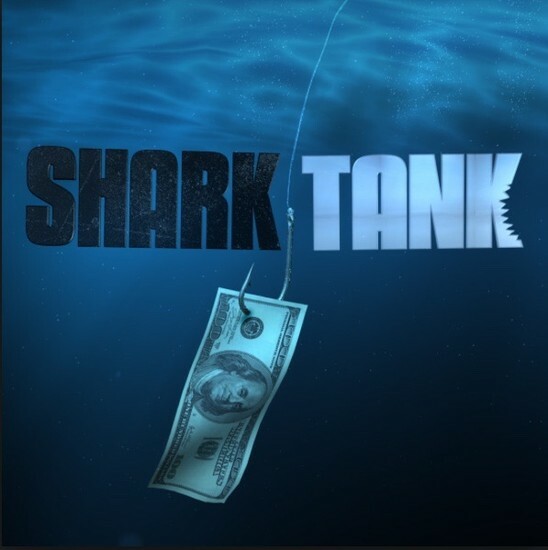 Endorsed by The Sharks at the Shark tank. We had a recent appearance on the show. We used the site smore.com and the help of Britannica image quest to make this possible. Synopsis of the waffle alarm clock. This product is a revolutionary item that will make any day better. 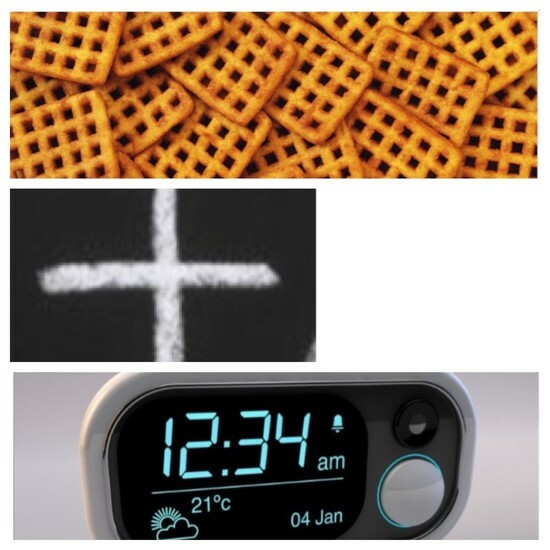 It is a clock that produces a waffle with the current time on it. It has been proven that 76% of customers submitted a survey which came back positive. It has been tested by the USDA that the food produced is safe to eat. Here at taco Tuesday enterprises we aim to bring enjoyment to the consumers morning. If you have a negative comment please do not ruin the item for other potential users. Instead submit a survey that comes in the product shipping package.